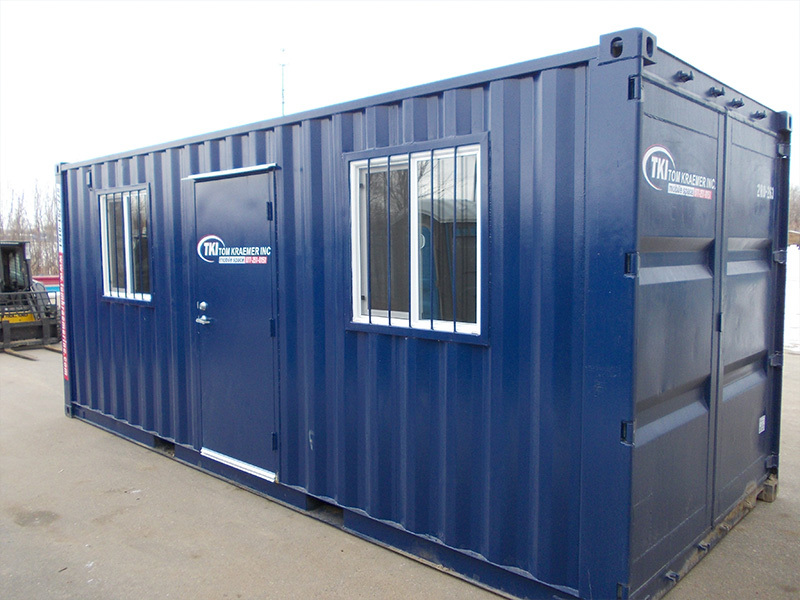 Safe and Secure Mobile or Temporary Offices: Tom Kraemer Inc.
Trust Tom Kraemer, Inc. For All Your Mobile Office Needs. 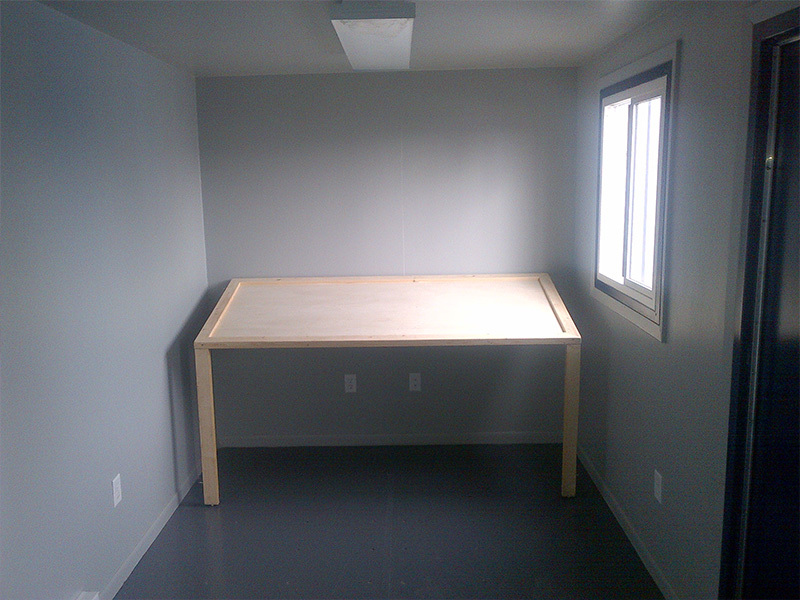 Ground level mobile offices and office combos are a great alternative to your typical job trailer. 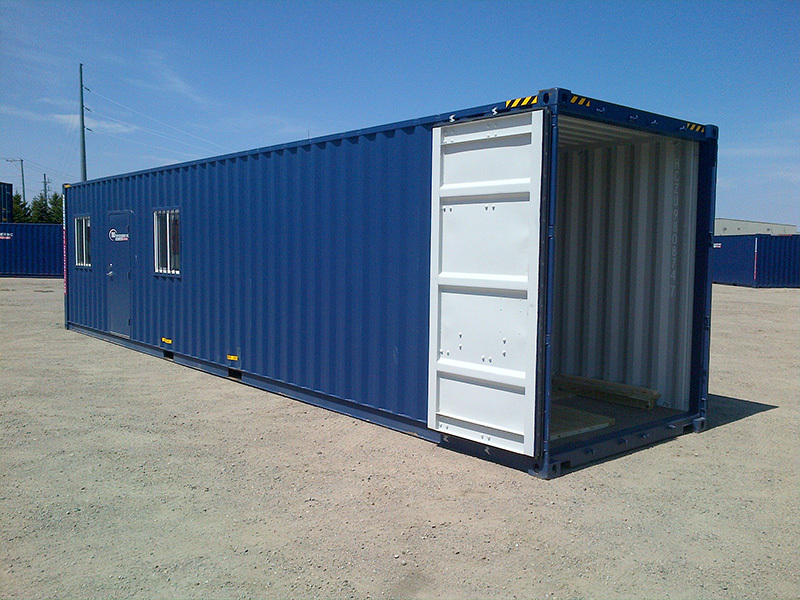 Try one today, and you may never rent a job trailer again. 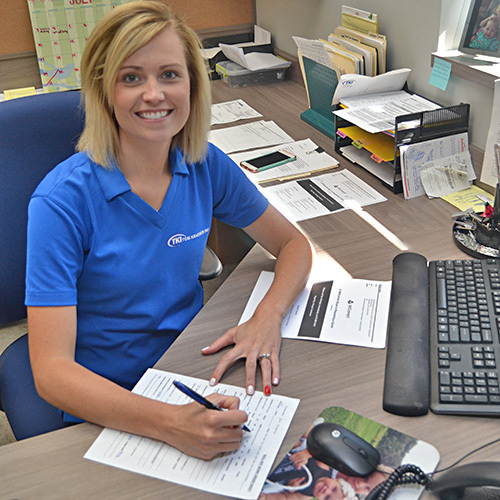 Our professionally trained staff will always answer the phone, and have the experience to walk you through all of our ground level office options. Our success is based on solving your problems. Call us today at (877) 251-0151 and let us help! Three locations to better serve you! We deliver to all of Minnesota, Eastern North Dakota, South Dakota, and Western Wisconsin. 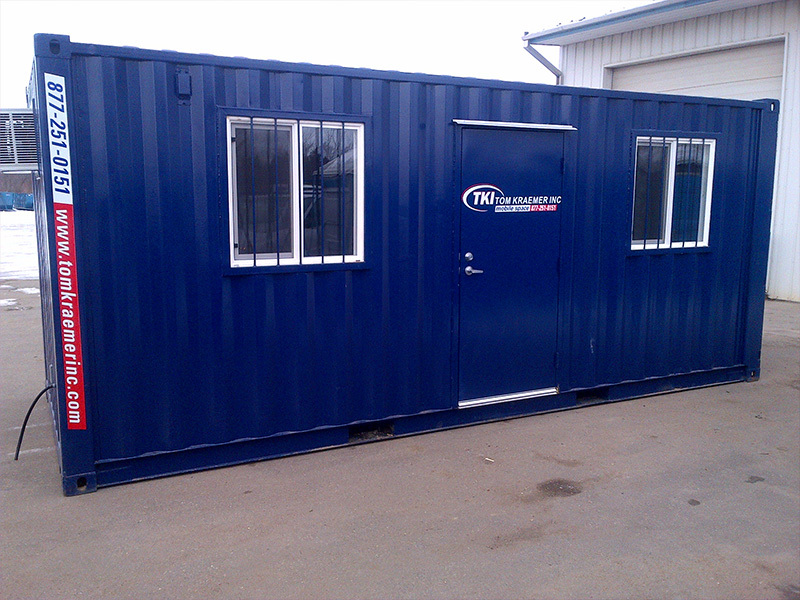 20′ Unit – One room, one service door, 2+ windows. 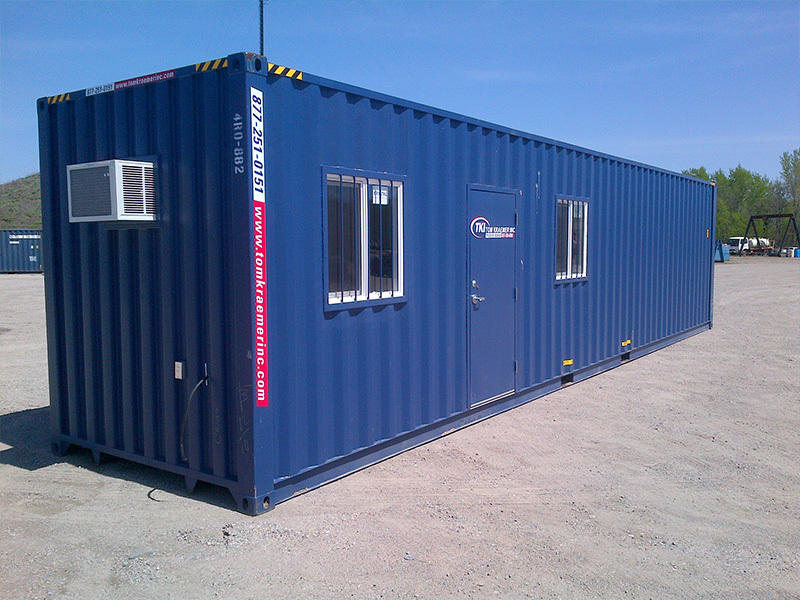 40′ Unit – Half office, half cold storage. Single service door to office and double swinging doors to cold storage, with door connecting the office and storage area. 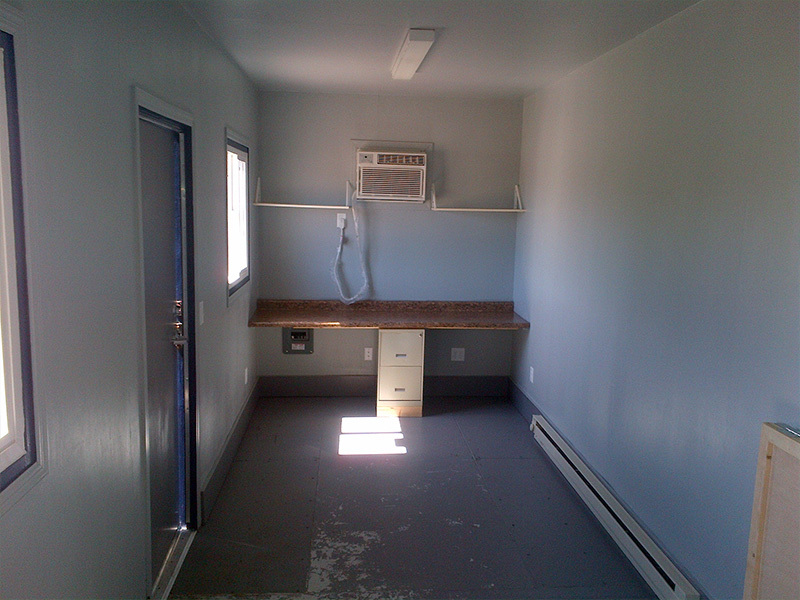 See examples of our mobile offices!